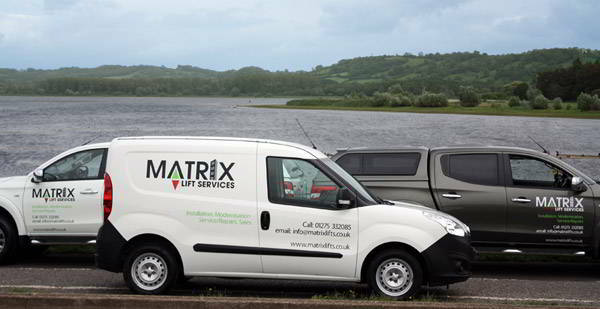 Matrix Lift Services approach is to build strong relationship with our customers, focusing on understanding our customer’s needs and requirements. Providing the customer with over 20 years of experience and through collaboration with our lift manufacturing partner, have the vision to provide any solution. Provide clear and concise product information. Manage the site readiness, process and environmental In preparation and in partnership with the customer. Manage time efficiencies and meet deadlines. Provide experience teams to deliver a quality product. Maintaining customer relationships with reliable feedback.